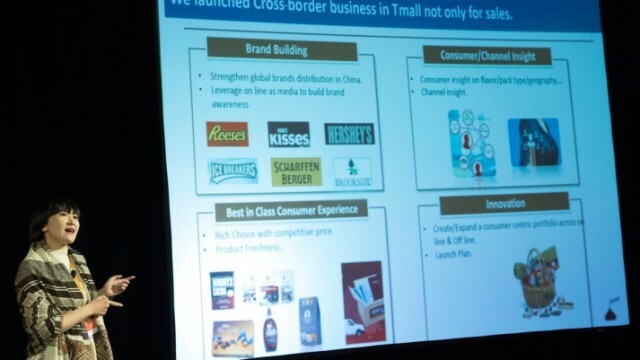 Tmall, China’s largest B2C online shopping website, is pushing American-made food products in a special promotion involving the U.S. Department of Agriculture (USDA). The promotion features products recommended for sale in China by the Agricultural Trade Office (ATO) of the U.S. Consulate-General in Shanghai. Part of the USDA, the ATO fosters international trade in American agricultural products, seafood and processed foods. 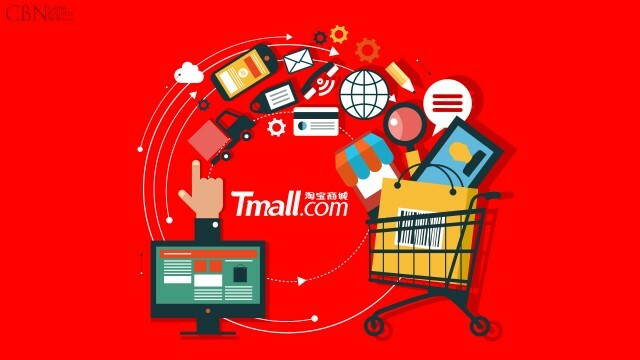 Tmall is using the promotion to help build interest in its pre-sale channel, yushou.tmall.com, which allows consumers to put down deposits on selected items for later delivery. The prices that consumers ultimately pay for many of the products sold on yushou declines as more people order the products. Tmall.com officials said the pre-sale model—which enables overseas suppliers to ship only those products that have already been ordered by consumers, eliminating the need to warehouse inventory—will change China’s food import supply chain and ensure that consumers receive the freshest imported food. 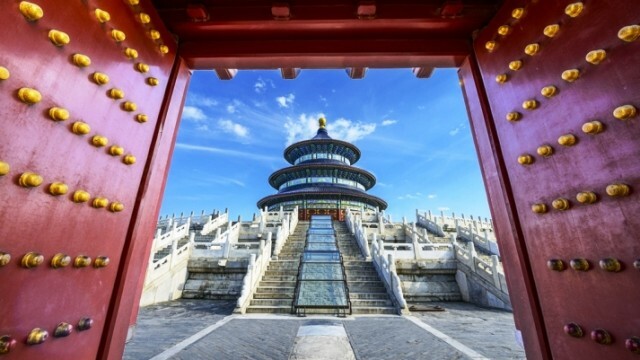 The collaboration with ATO Shanghai “addresses Chinese consumers’ changing lifestyle needs and will enable merchants and suppliers to more accurately estimate consumer demand, thereby optimizing the supply chain and returning cost savings to both parties,” said Ma Xuejun, senior director of Tmall.com and head of the pre-sale channel, in a prepared statement. Online shoppers can place orders on a special website from Dec. 26 to Jan. 15. Products on offer, including frozen Alaska salmon and other seafood, nuts and snacks, will be delivered at the end of January. The promotion comes at a time of ongoing concerns over the quality and safety of Chinese food products after years of scandals. In a recent report, business consultancies MEC and CIC picked worries about product and food safety as the No. 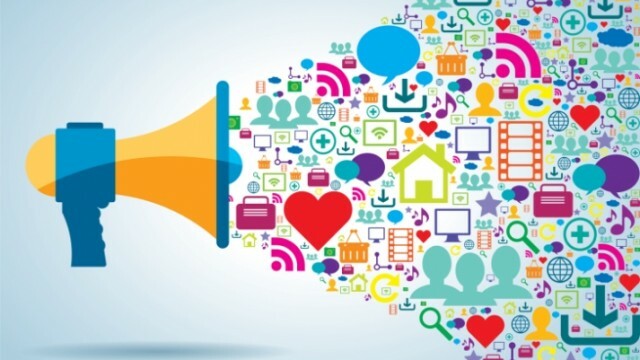 1 trend among Chinese consumers for 2013.